Metro Exodus Gets a CGI Short Film "Artyom's Nightmare"
Metro Exodus lets us go inside the mind of Artyom in this new CGI trailer. Metro Exodus is still generating hype for 4A Games’ upcoming post-apocalyptic shooter, this time with a brand new CGI trailer looking at Artyom and his dreams for a better life. However, dreams can sometimes be nightmares as shown in this latest short film. The film, that can be found embedded below is titled “Artyom’s Nightmare” and takes us through a dreamy setting looking at the protagonist’s hopes and fears of a better life. 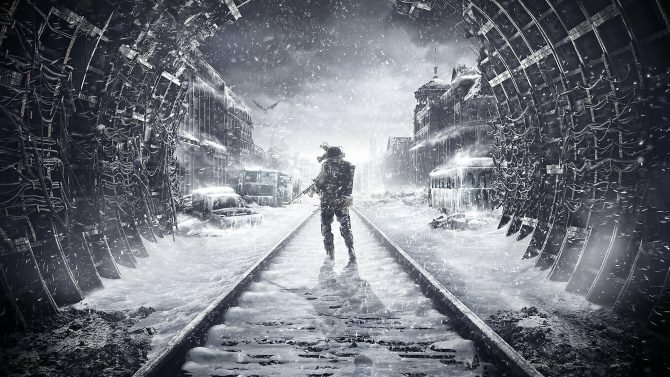 He dreams of living outside of this mutated wasteland we’ll be able to explore later this month when Metro Exodus launches. It also looks to the devasting destruction left by the imprint of a nuclear war. The protagonist is one of the few thousand survivors of the war who took to the safety of Moscow’s underground to survive. Artyom, however, leads not only himself but a team of characters through Russia to escape the ruins. The short film was created by Platige Image in collaboration with 4A Games. 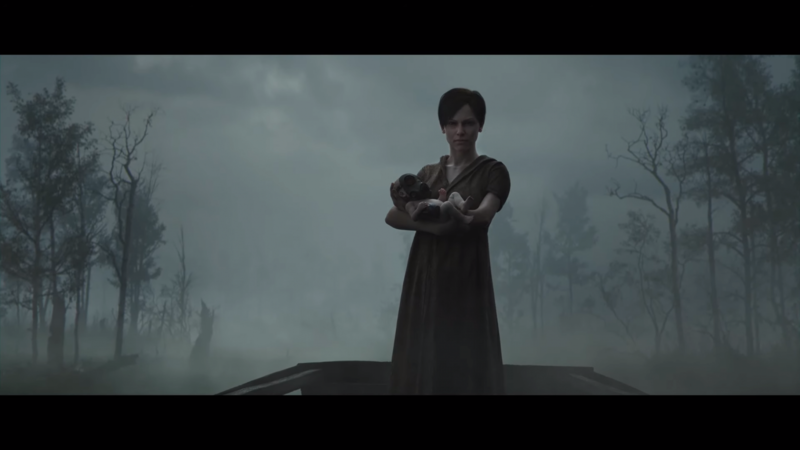 Platige Image has created video game related short films in the past, such as a live-action PUBG, Total War Saga: Thrones of Britannia cinematic trailer and even the Cyberpunk 2077 teaser trailer. Dmitry Glukhovsky, the author of the original Metro novels that the games are based on mentions in a press release associated with this trailer. Metro Exodus has also received a trailer explaining what the game is about as well as looking at the story. It hasn’t been entirely smooth sailing for the title as it was announced that Metro Exodus would be arriving on PC only through the Epic Games Store for a year before moving back onto Steam. 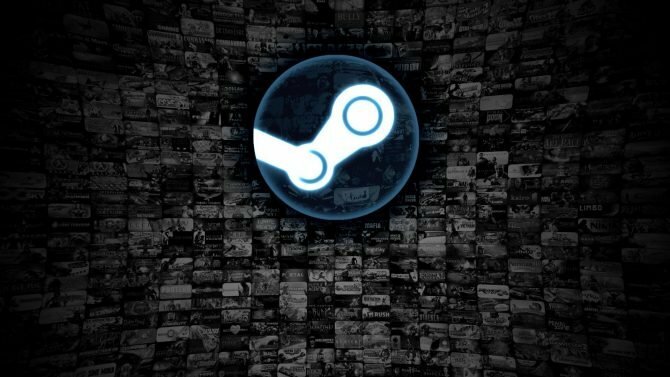 This led to Steam saying the move was unfair to customers and resulted in the previous titles available on Steam getting review-bombed. After the review bombing, a 4A Games developer took to a forum with what sounded like a threat to refuse to launch any future Metro games on PC should players boycott the game on the Epic Games Store. 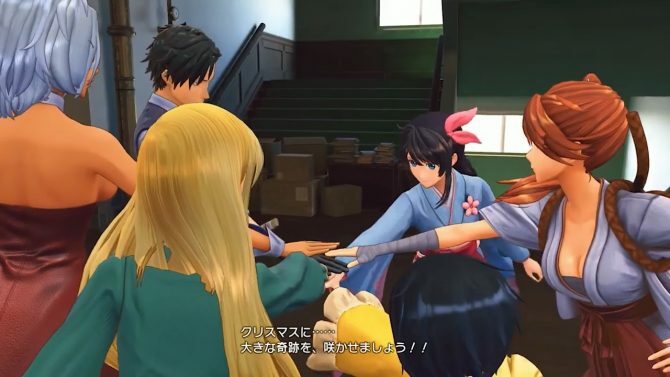 However, the 4A Games team reached out to fans to reassure them and clear the air, saying they have no intentions to abandon the PC fanbase. Metro Exodus is due to launch this month on February 15 for PC, Xbox One, and PS4. 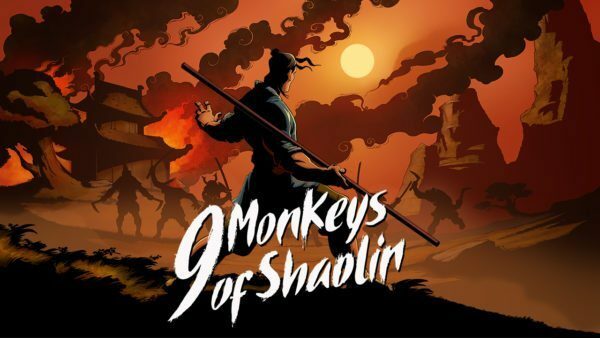 If you want to pre-order the game you can do so through Amazon.